These sessions are really fun. 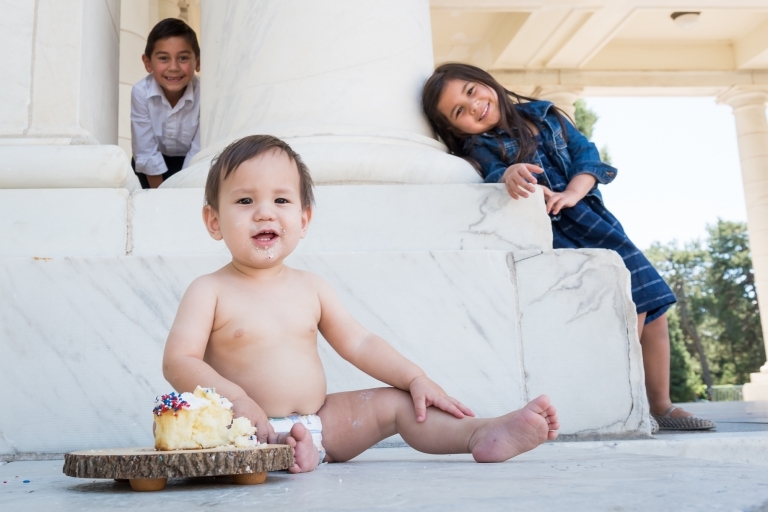 My goal is to give you a variety of shots that capture this experience in your child’s life. The hesitation to start into the cake, the attempt at silverware, the move to hands, the face reaction when they taste the cake and the fun when they get their hands all in. It is always fun to grab a before and after shot. Your gallery will contain finished color, artistic and black and white images. Timing. 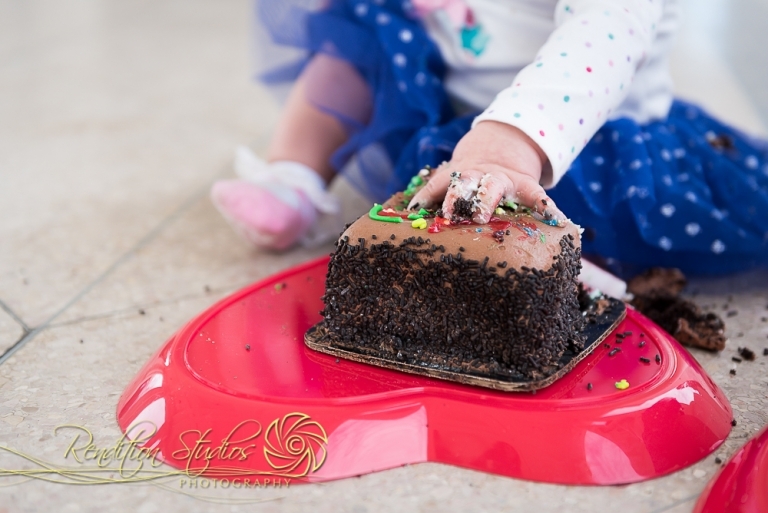 Most Smash Cake sessions are scheduled to celebrate your child turning one as these sessions go best before your child is walking. That being said, book this anytime you want to celebrate. Locations. We can do the shoot just about anywhere but I typically shoot outdoors at Cheeseman Park in the pavilion building. 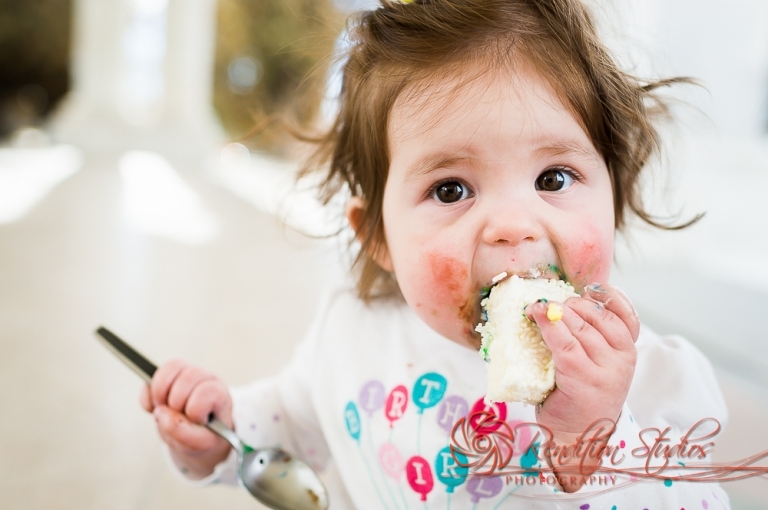 Home Smash Cake sessions are also encouraged as long as you are up for the mess! Pricing. 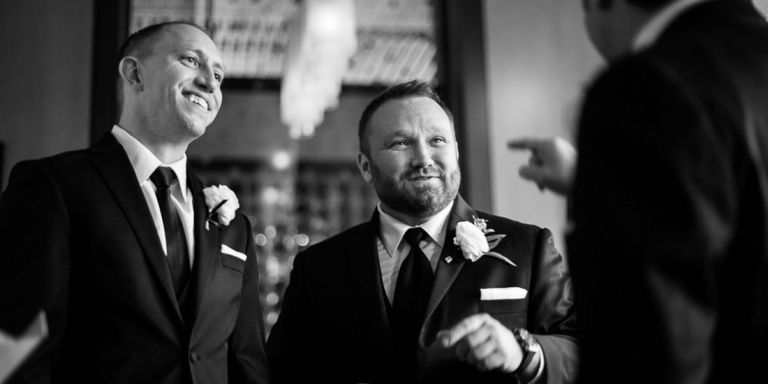 Your $175 fee includes up to 30 minute shoot time, a disc with all edited image files, an online image gallery & slideshow, and travel within 20 miles of Rendition Studios. Should you or your immediate family want to jump in a shot at the beginning that is OK (10 minutes tops) but I encourage you to keep your session simple to get the most quality out of the shots. 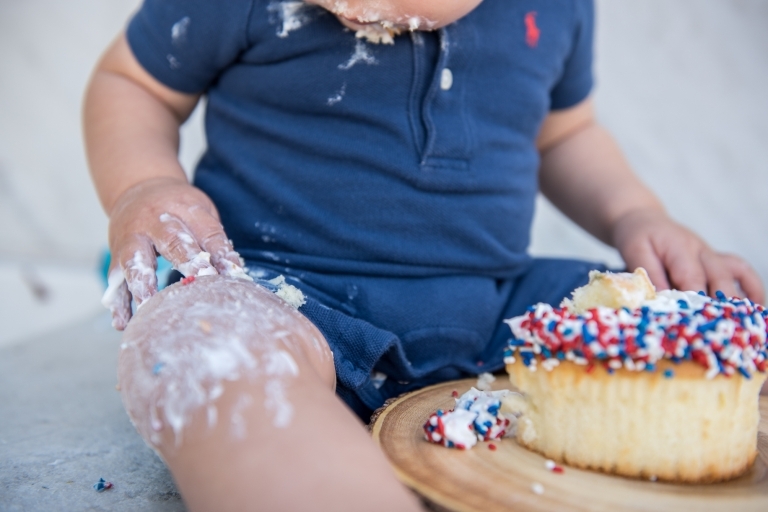 It can take a little while for baby to get into the cake and when they do it is best to allow time for the true smash cake fun to happen. Is this the same fee if part of a birthday party? No. 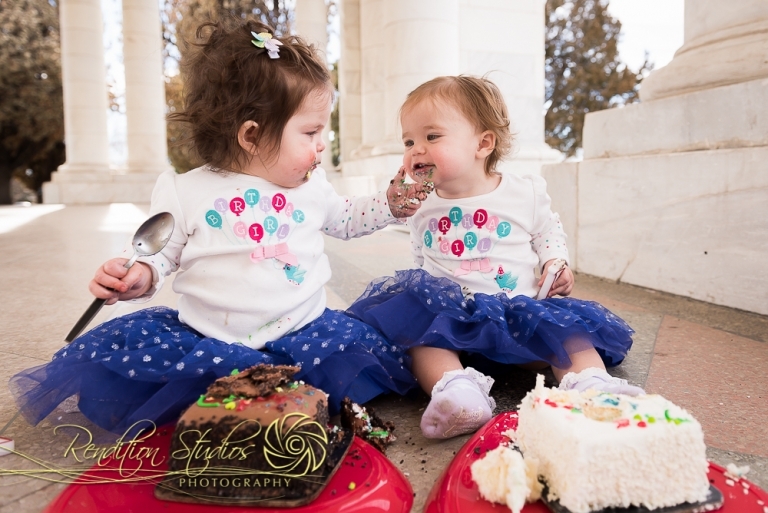 Birthday parties have more coverage time and require more shots so they are billed as event photography at $200/hour with a 2 hour minimum. See pricing page for more info. I will bring the cake, stand, spoon, wipes and cleanup supplies. Any dietary needs or preferences please let me know a week or more in advance. What should you bring? Things to personalize the Smash Cake setup. Party hat, birthday outfit, balloons (huge bouquet), banners, stuffed animal friends that could sit beside your child as they eat the cake. 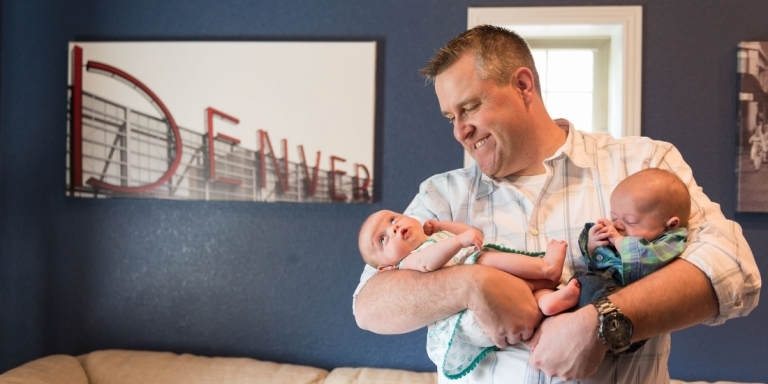 Book your session online, email Laurie Callahan OR call 720-560-1611. 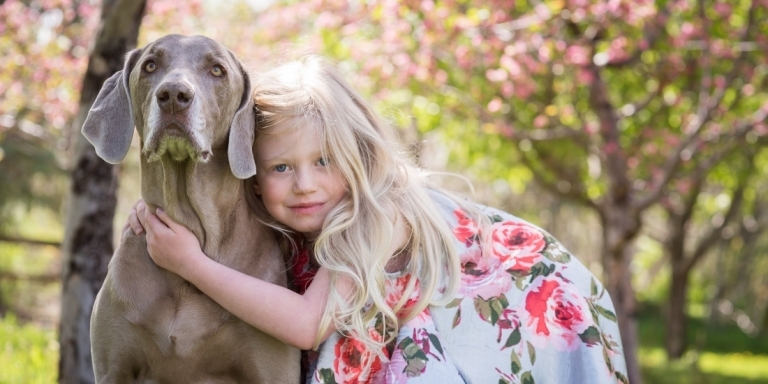 To see more children’s photoshoot examples in the Rendition Studios extended Portfolio, click here (you will be redirected to a page on Colorado Children’s Photography).